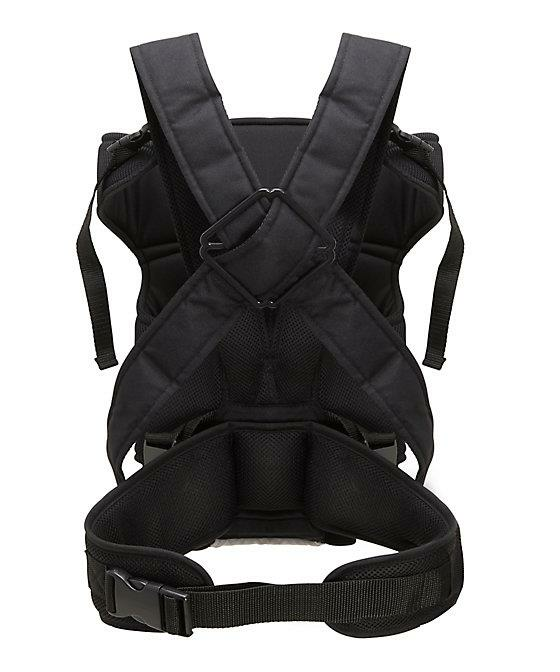 Keep your little one cuddled up close in a cosy baby carrier. Your newborn will love the soothing rhythm of your breathing and movements, and you can enjoy going hands-free. 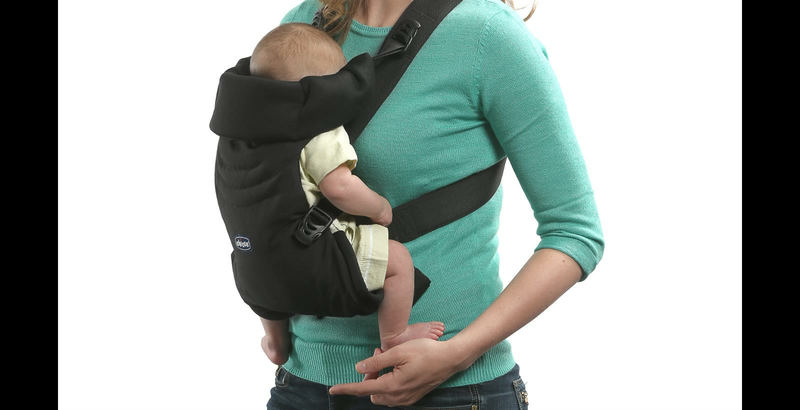 Front carriers are ideal to keep little newborns snuggled in tight to you where you can easily keep an eye on them.